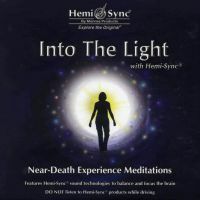 Reveal your innermost feelings and subconscious self with the luminous sounds of Andrzej Rejman and Hemi-Sync®. 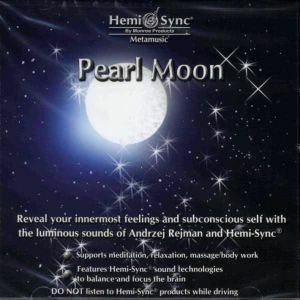 The moon is associated with the mind, habits, and emotions, and the pearl symbolizes innocence and a pure heart. 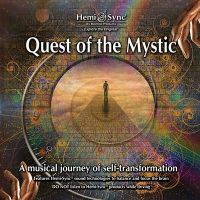 Rich textures and ambient backgrounds create a flowing and peaceful sojourn to the depths of your soul, strengthening your innate abilities of perception while establishing self-acceptance and profound joy. Use Pearl Moon for meditation; relaxation; for massage or body work. 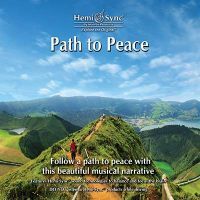 Instruments featured: piano, electric piano, analog and digital synthesizers, acoustic and electric guitar, real atmospheres, strings, flute. Another Metamusic® title by Andrzej Rejman is Oasis. Meditation music, relaxation music, for massage or body work.